Here’s our favourite cars from the Geneva Motor Show 2017. For the first time ever the Fiesta ST is now available as a 5 door as well as the usual 3 door. The new model has a 1.5-litre three-cylinder that delivers 200 horsepower and 214 lb-ft of torque. 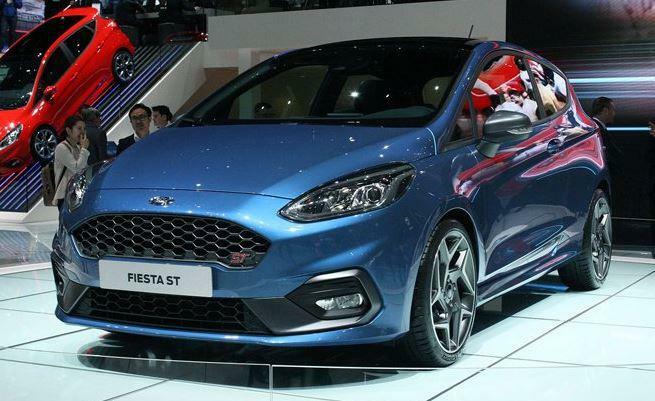 The Fiesta ST will be available for sale later this year. This beauty was the stand out car at Geneva, and it’s not hard to see why. The dihedral doors open up and include large sections of the roof for easier access. 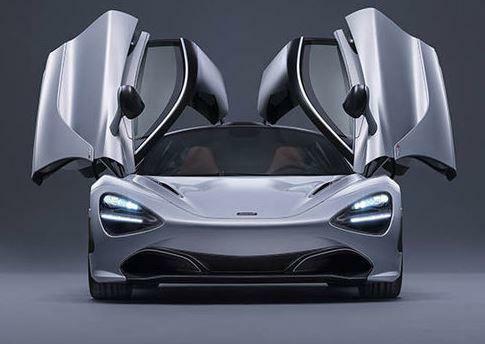 It comes with a 4.0-litre twin turbo V8 produces 720bhp and pushes the McLaren to 100km/h in just 2.6 seconds and has a top speed of 341km/h. The dihedral doors open up and include large sections of the roof for easier access. 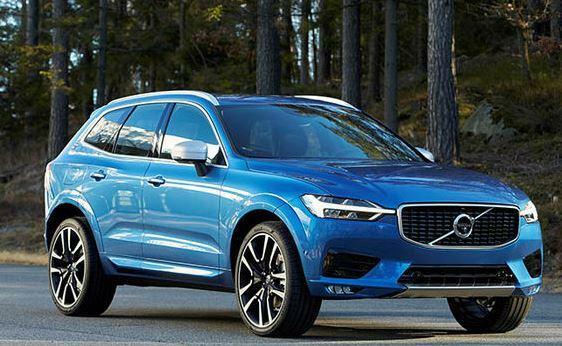 The smaller version of the popular XC90, this model has been upgraded to include the ‘Thor Hammer’ headlights and the dominant portrait-style central touch-screen. It will be available later this year. This new car sits nicely in between the Range Rover Evoque and Range Rover Sport. It features a typical Range Rover front but a sweeping roof line to the rear differentiates it from the other models. 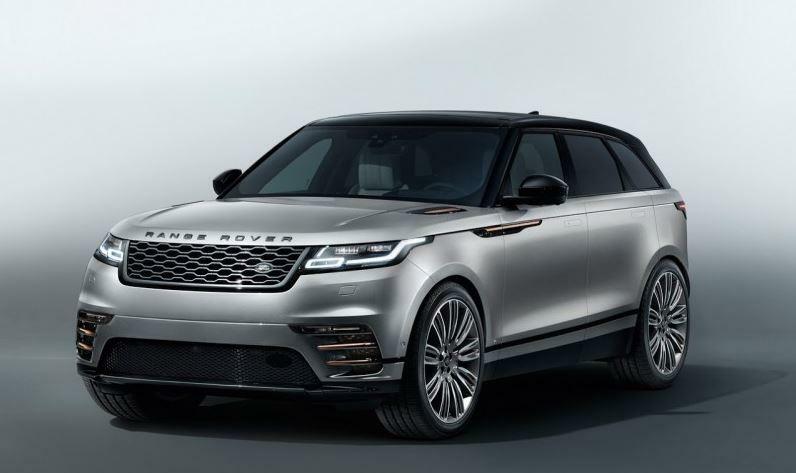 The Velar is a luxury SUV with tons of great styling and technology. 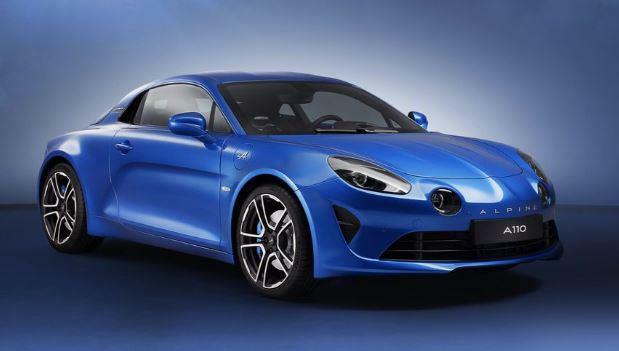 This is the first car from the revived Renault-owned French sporting brand and has a distinct retro-look. A seven-speed, semi-automatic, twin-clutch gearbox is standard and Renault is promising that its lightweight and sharp driving dynamics should make it a serious drivers car. 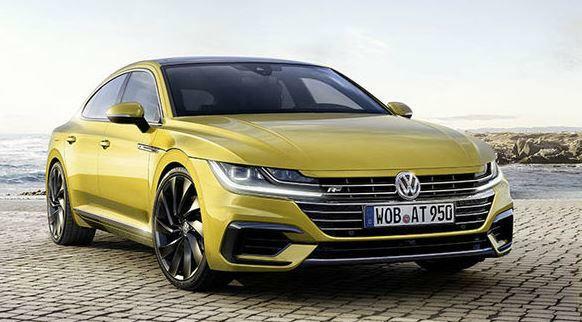 This subtly classy and attractive four-door coupe will replace Volkswagen’s Passat CC when it goes on sale later in the year. It offers a range of engines with up to 276 horsepower. 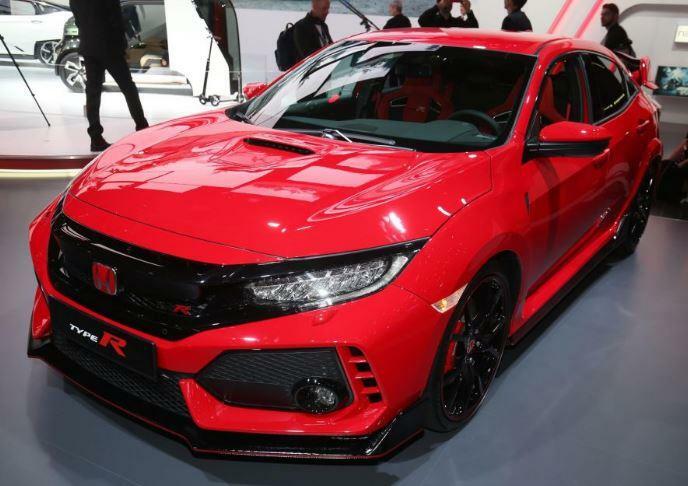 Powered by a 2.0-litre turbocharged four-cylinder with 316bhp ad a six-speed manual gearbox, the Civic Type R has been designed to “deliver the most rewarding drive in the hot-hatch segment”. Another crowd favourite in Geneva, the Italian automaker says this V12 rocket is the “most powerful and fastest Ferrari in the marque’s history”. 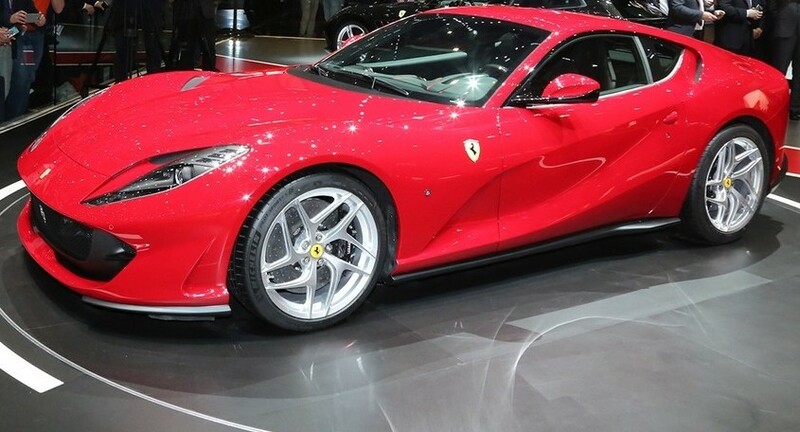 This replacement for the F12 Berlinetta has a 6.5-litre V12 engine under the bonnet producing 789bhp. 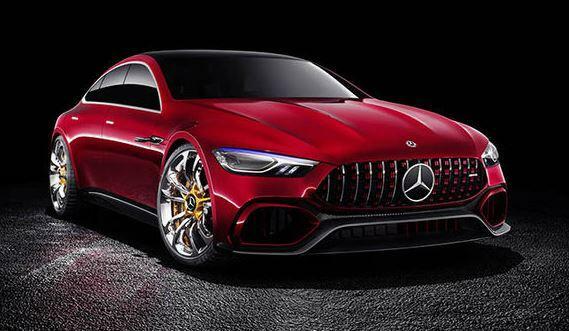 Although labeled a concept car, Mercedes have confirmed that it will go into production in 2019. It’s AMG’s first ever performance hybrid with a combination of 4.0-litre twin-turbo V8 petrol engine, a high-performance electric motor and a powerful yet lightweight battery to total 800bhp. Any fan of extreme supercars would find it hard to say no to the Performante’s V10, race-spec technology and Italian charm. It’s 88 pounds lighter than the regular Huracan and holds the record for the fastest production car to ever lap Nurburgring. If you’re looking to lease or rent a vehicle for your company, call us today on 01-4605250 or email info@jensenfleet.ie to discuss the best options for you.